There aren’t many people who want a bike just for the track, and there aren’t many people who only enjoy driving a La-Z-Boy down the highway. If you’re like most people who have a motorcycle permit, you want a bike that can do a bit of everything. And that’s what the best sport touring motorcycles can do. 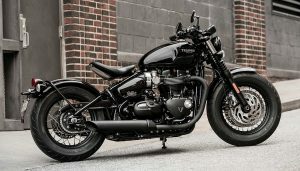 The definition is a little loose for these types of motorcycles, but sport touring motorcycles can be a combination of crotch rocket and cruiser motorcycles, a mix of classic and sport, or virtually any other combination. But what we do know is there are some bikes that do it better than others. And on that note, here are nine of the best sport touring motorcycles out this year. 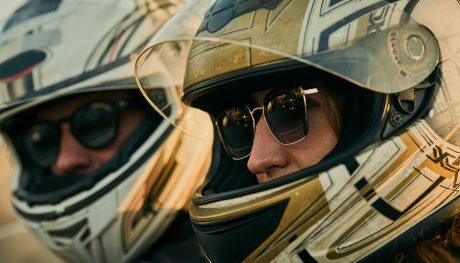 It looks like it would fit right in as a new design about 20 years ago, but that’s no reason to discount the 2017 Triumph Sprint GT. 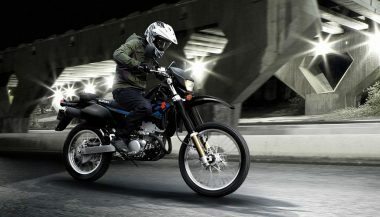 It is obviously built as a touring bike with the three-box pannier system and heated handgrips. Its gel seat is comfortable for the long haul or in city traffic. But the Triumph Sprint GT has heart too. 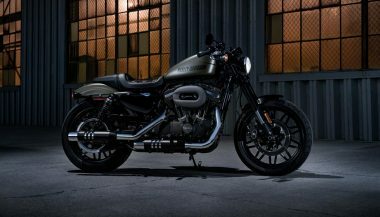 Its 1050cc three-cylinder with 128 horsepower is punchy and extremely fun to ride, even if the seating position is a little more upright than you’d want on the sport side of things. The seventh generation of the Honda VFR800 (also known as the Interceptor) swings toward sport more heavily than touring. 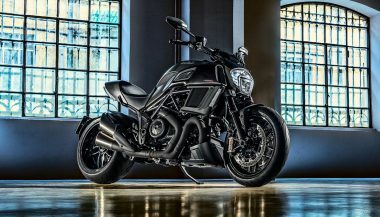 The 782cc engine makes 104 horsepower, which is plenty for someone who isn’t trying to beat the fastest motorcycle 0 to 60 times. You sit more forward than upright, although not so much that you’re cramping up all the time. Let’s not forget the touring side also. 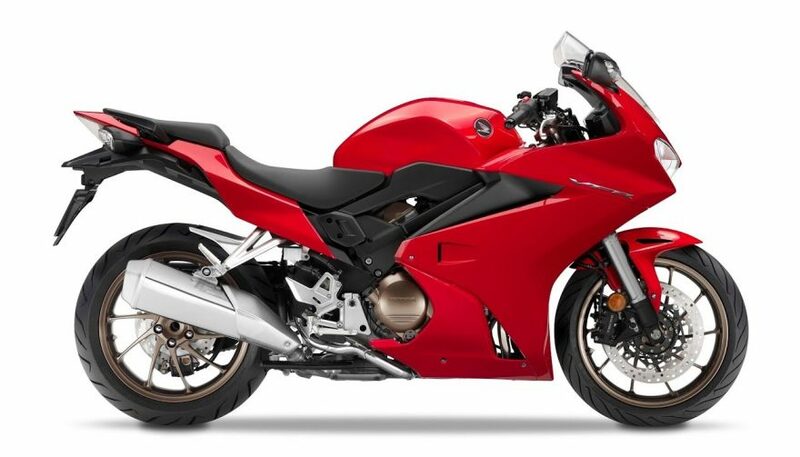 The Honda VFR800f uses VTEC technology and gets real-life fuel economy of about 42 mpg. 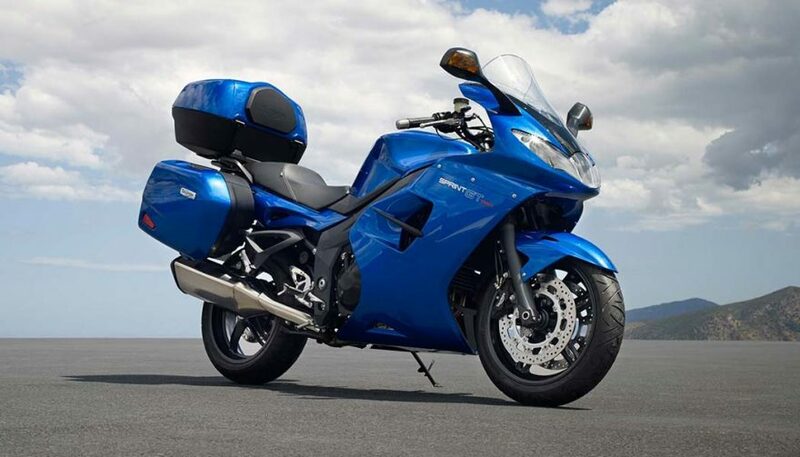 And for true touring enthusiasts, the available hard-sided saddlebags are a must.